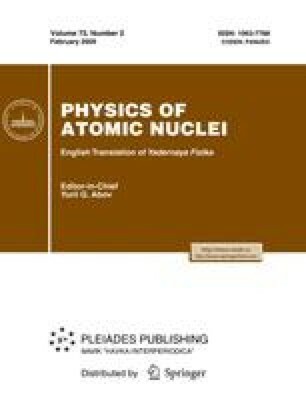 Data obtained from a nuclear track photoemulsion exposed to a beam of 11B nuclei with a momentum of 2.75 GeV/c per nucleon are reported. Peripheral interactions where the total charge of particles emitted within the forward cone of relativistic fragmentation is equal to the charge of the projectile nucleus are analyzed to study the clustering of the 11T nucleus. It is found that the three-body breakup of 2 + 2 + 1 charge configuration is a leading process. Tritons are revealed to play a crucial role in the most peripheral interactions of this type. Events interpreted as charge exchange of the 11B nucleus to excited states of the 11C* nucleus above the nucleon-coupling threshold were observed for the first time. Prospects for studying the 11C nucleus are discussed. Original Russian Text © M. Karabová, D.A. Artemenkov, V. Bradnova, S. Vokál, A. Vokálová, J. Vrláková, P.I. Zarubin, I.G. Zarubina, A.D. Kovalenko, A.I. Malakhov, G.I. Orlova, P.A. Rukoyatkin, V.V. Rusakova, S.P. Kharlamov, T.V. Shchedrina, 2009, published in Yadernaya Fizika, 2009, Vol. 72, No. 2, pp. 329–333. The BECQUEREL Project, http://becquerel.jinr.ru, http://becquerel.lhe.jinr.ru.